Elementary Teacher in Middle School – Page 2 – An elementary teacher's journey into middle school. I blinked and pre-planning is next week!! I’ve had a productive and relaxing summer, so no regrets (not even that 20 hour drive to Boston). Now it’s time to put my game face on and head back to work. I’ve setup my classroom, for the most part. I call it my cubby. 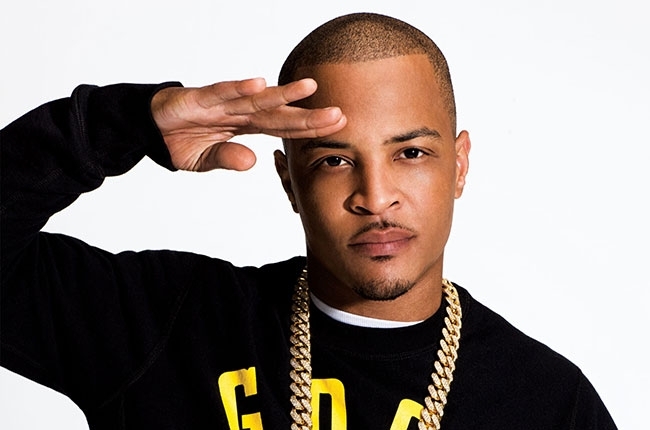 This is T.I. I don’t know him personally. And thanks to @JoyKirr, I have selected activities to fill my agenda for the first 2 weeks of school!! Sidebar: I’ll see my classes every other day.